AEA Federal Credit Union is a not-for-profit financial cooperative dedicated to people helping people. 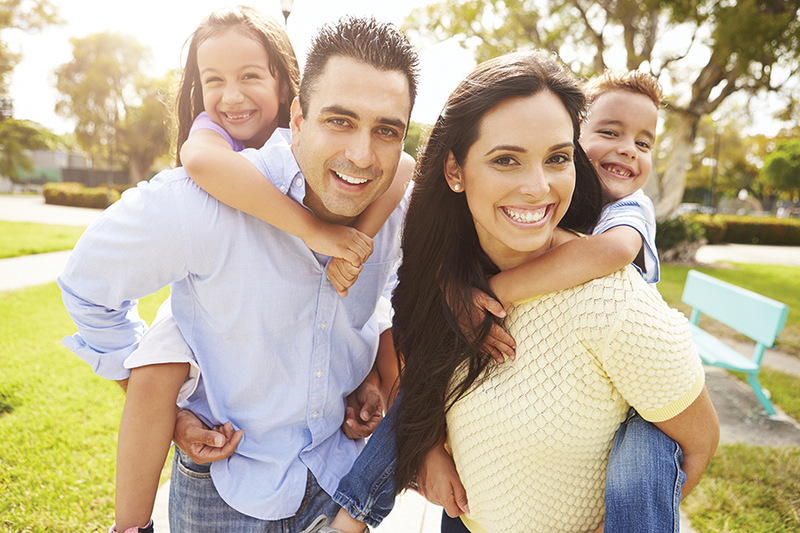 Membership at AEA Federal Credit Union means becoming part of a credit union family of more than 31,000 members. For over 77 years, the credit union has served residents of Yuma and La Paz counties in Arizona. "To take care of the communities we serve, as their preferred financial services provider." "People helping people." Our mission is to build relationships. We remain committed to building relationships by understanding member needs and responding to those needs with relevant, fairly priced products and services in a personal and professional environment. co-workers, vendors and members of the community. People-focused. Make a difference one person at a time. Integrity/Honesty. Do the right thing. Results-driven. Make a measurable difference. AEA Federal Credit Union is a not-for-profit financial institution that is locally owned and operated by its member/owners. The credit union was formed on April 21, 1942 to serve “employees of the Boards of Education of Public Schools in Yuma County, Arizona.” The credit union was named "#2" because, at that time, there already existed an AEA FCU #1 in Phoenix. The seven founding members pooled together $35 in deposits and signed the original charter, which was approved by the Farm Credit Administration on May 6, 1942. In the early years the credit union was operated out of the home of the manager, but by 1963 the first official office was opened on 8th Street in Yuma. Over the years the credit union continued to grow, hitting $1 million in assets by 1966 and topping the $2 million mark in 1970. The Credit Union’s field of membership continued to expand to include other members of the greater Yuma community through either merger or the addition of new Select Employee Groups. In 1981, AEA FCU #2 was able to drop the "#2" after the AEA FCU in Phoenix changed its name. In 1997 AEA’s Board of Directors applied for and was granted a community charter by the National Credit Union Administration. This opened up AEA membership to "all persons who live, worship, or attend school in, and businesses and other legal entities located in Yuma and La Paz Counties of Arizona." AEA Federal Credit Union has long been a hometown favorite in Yuma County and has been voted “Best of Yuma” by our members many times over the years. Today AEA Federal Credit Union operates five full service branches, with three in Yuma and one each in Somerton and Parker, AZ. From its humble beginning to now, with more than 31,000 members and over $250 million in assets, AEA continually strives to serve its members and the community in a manner which is socially responsible, fiscally sound and trustworthy. This being the celebration of our 77th year serving the citizens of Yuma and La Paz Counties, we look forward to being YOUR choice for all your financial needs!